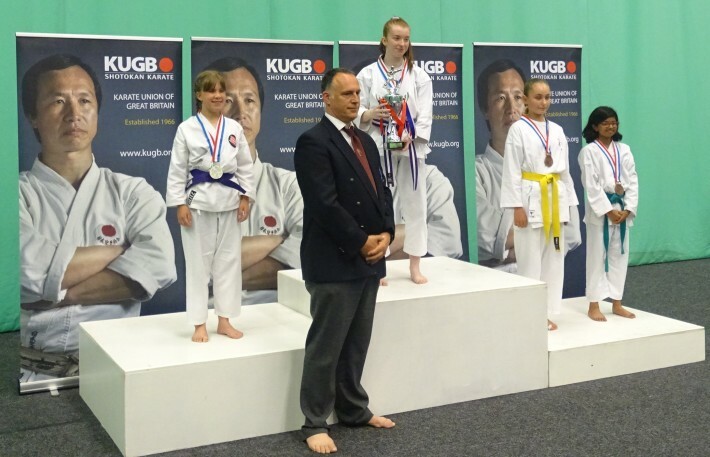 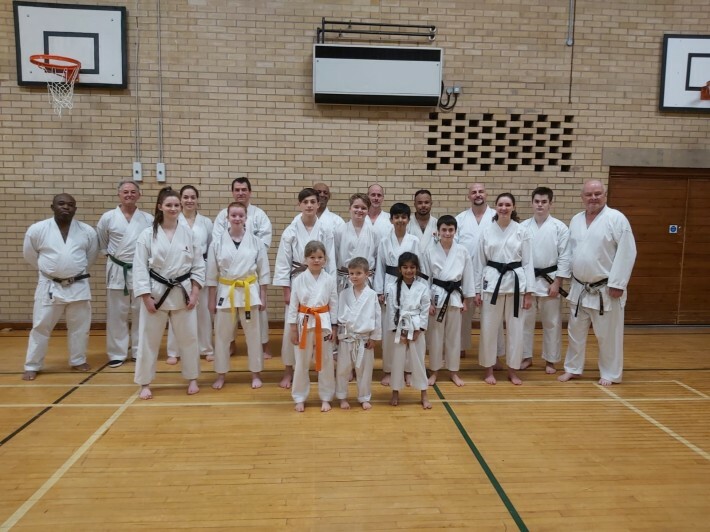 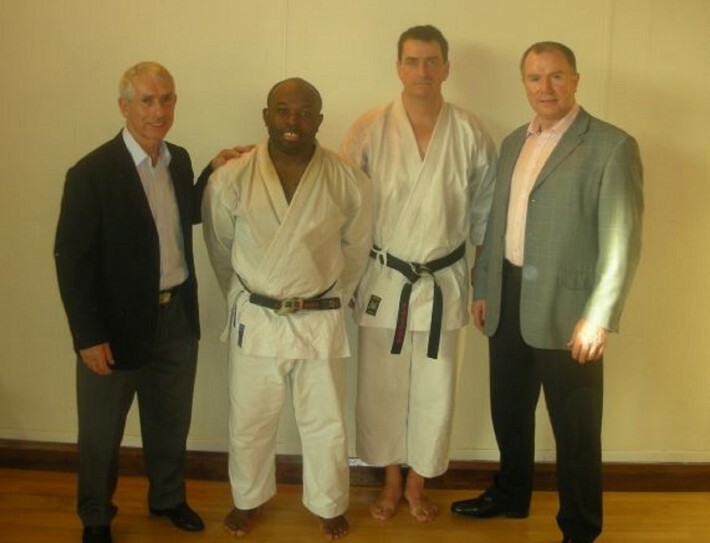 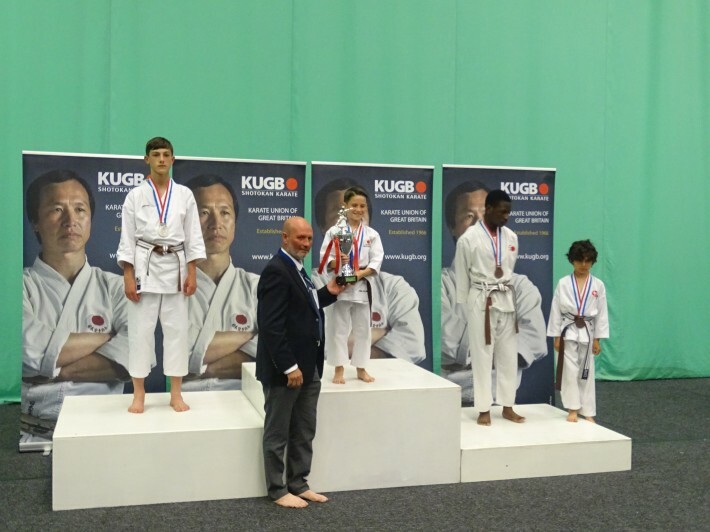 The club has been practicing traditional Shotokan Karate in the Chesterfield area since 1971 and is a member of the Karate Union of Great Britain, the largest single style karate organization in the UK with over 7000 members and 300 clubs. 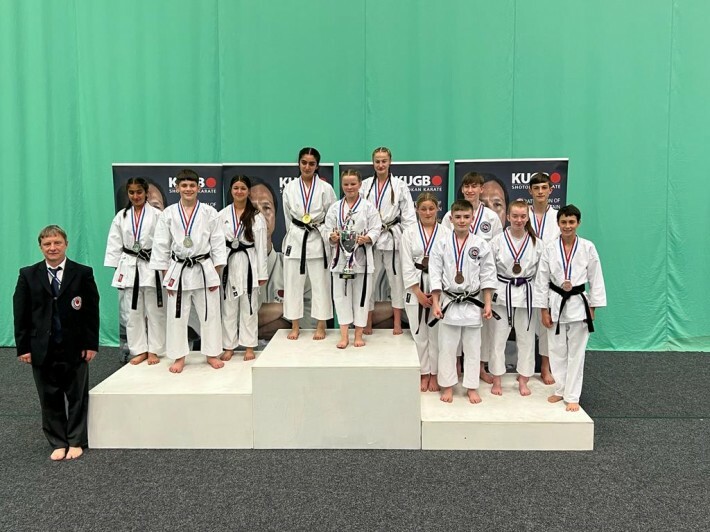 CSKC runs several classes each week for all ages, grades and abilities with the Young Tigers class specifically aimed at children between the ages of 6-9 years old. 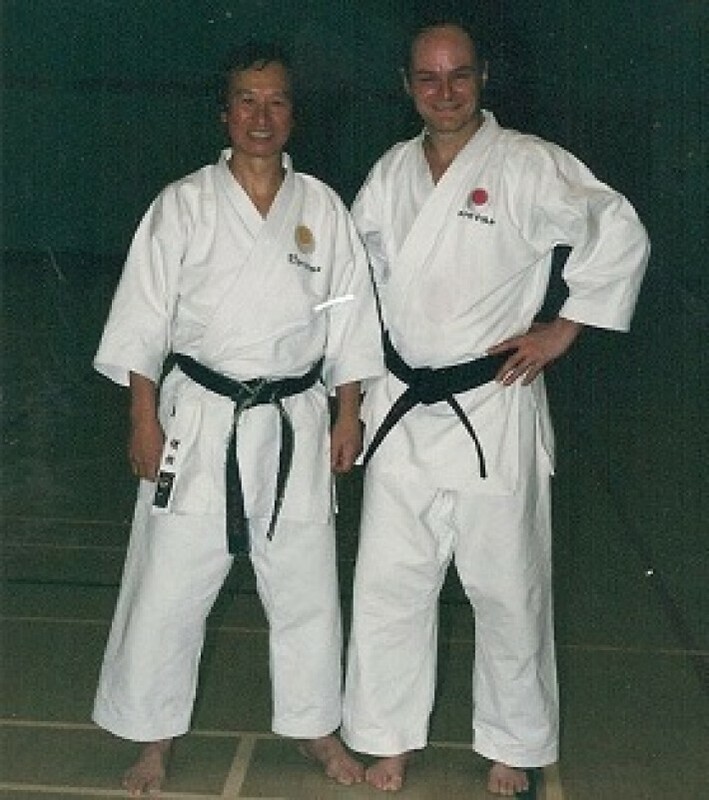 members, having between 25 and 40 years service. 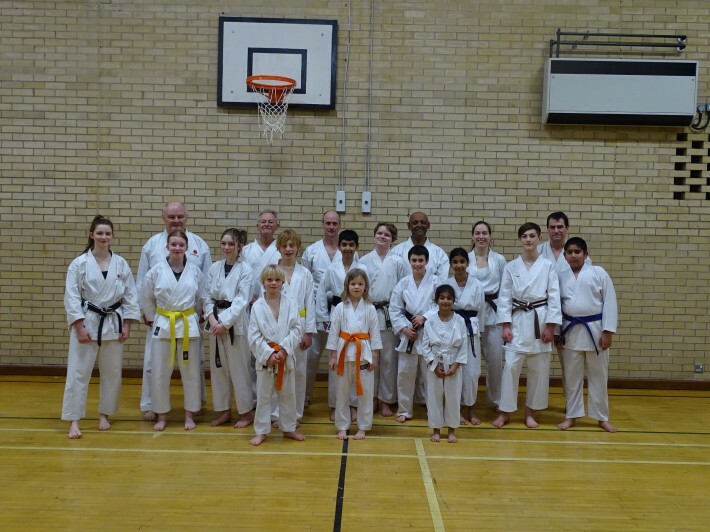 complete beginners or experienced Karateka.